Wake up Britain! Look at the tip of the iceberg! 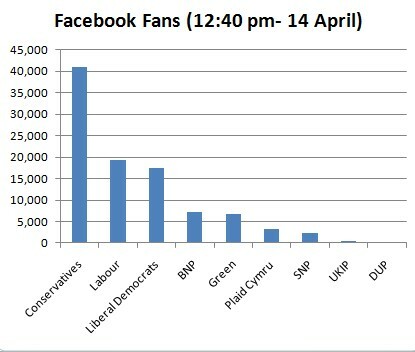 The BNP might be winning the Facebook war. I appreciate this is controversial post but in measuring social media success we measure fan engagement. That means not just number of fans, but how active those fans are on a campaign page, in particular how much do they comment? Lets take a look at the data. The big three appear to be winning, the little parties are seemingly down where they “belong”. 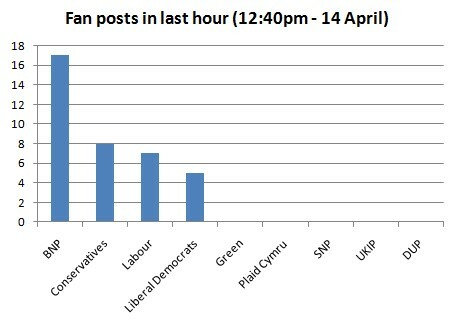 The data is startling – if we measure fan engagement – the amount Facebook users are commenting and engaging with a campaign – BNP emerges as a major contender for public opinion. Despite that their 17 fan posts were generated by only 6 people, there is still cause for concern. 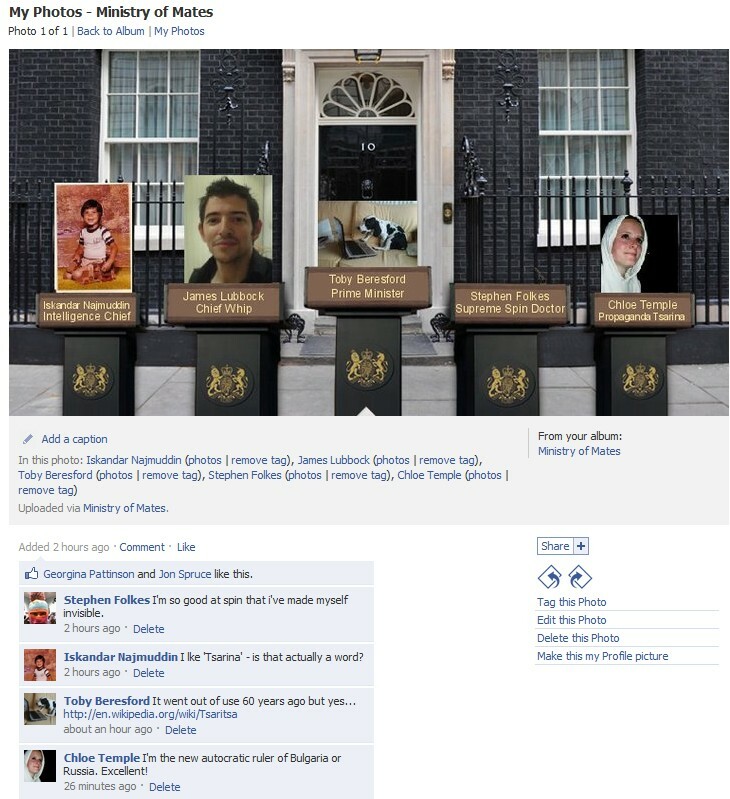 On their own page the BNP are driving a political message that is causing reaction and generating debate. Something the other smaller parties seem unable to do and the bigger parties only just manage. As we know on Facebook – the more social actions we can activate (whether positive or negative) the more a campaign message spreads automatically across the social media machine. At one level, Facebook is an invisible platform, you can’t see the private debates being held between friends but the more user generated posts, the more the BNP related content is spreading across the platform. Think of fan posts as the “tip of the iceberg”…. We need to wake up and engage with the issues that are bringing BNP votes and provide real solutions that are not just papering over the cracks.